Brits.co.ukDrake, Justin Timberlake, Eminem, and Macklemore & Ryan Lewis are not British, but they have all received nominations for this year’s Brit Awards, the British equivalent of the Grammys. All those acts were nominated in the “International” categories; and others who received nods include Janelle Monae, Bruno Mars, Lorde, Lady Gaga and Daft Punk. As for the British artists who were nominated, the soulful Laura Mvula was nominated for two awards: British Breakthrough Act and British Female Solo Artist. “Can’t believe it!!! 2 brits nominations!!!! 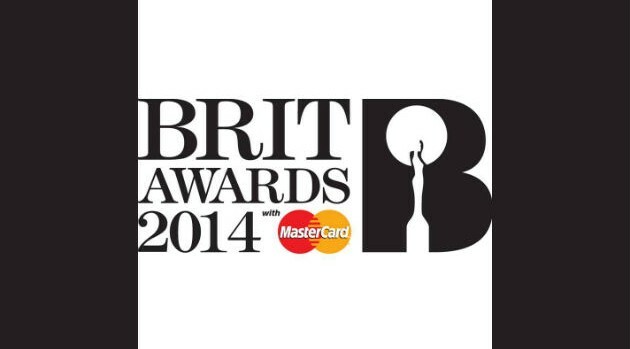 #BritAwards2014,” she tweeted on Thursday. The awards will be handed out February 19 in London.